TPC Training is the Industry Leader in live, instructor led training seminars. Our two to four day seminars provide high impact, intensive training. NFPA 70E®, National Electric Code®, high voltage electrical safety, boiler safety and more. 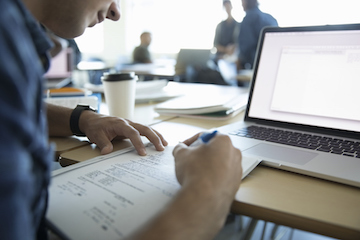 All of our courses are backed by our No-Risk Registration and Money Back Guarantee. Why choose TPC Training to train your employees? - Our two-day intensive seminars get workers back on the job quickly to apply what they’ve learned. All of our public classes are also available as on-site training at your facility. 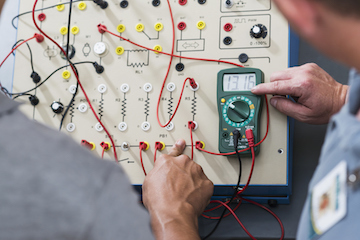 "I would highly recommend this class to anyone who works with electricity or develops electrical safety training!" 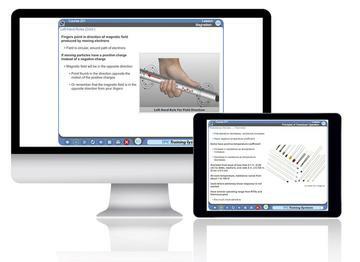 “This course was the most informative I have ever been to." 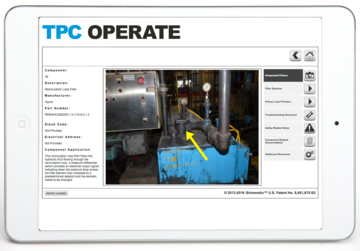 "Excellent overview of boiler operations and maintenance. Instructor is very knowledgeable."